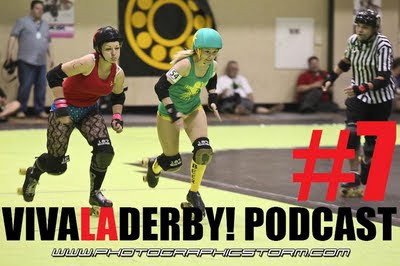 Big Kahuna, De-Nominator, and Psychlone Cilla are back for episode 7 of the VIVA LA DERBY! 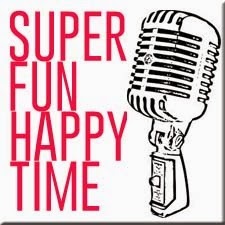 podcast with all around derby radness for your listening pleasure. 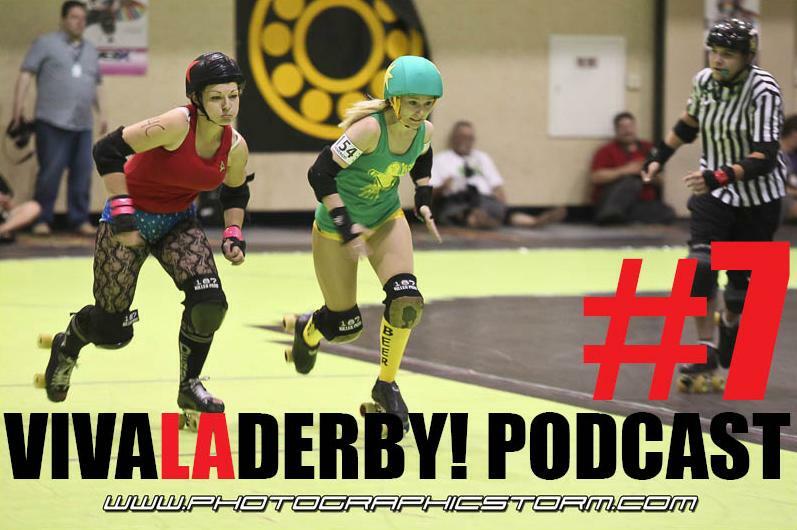 We welcome NRDL intimidator and all around cool chick Godjilla Sold Separately back from her trip to Rollercon to regale us with tales of the Rollercon variety. We have the usual shout outs, bout recaps, upcoming events, and Big Pimpin'. 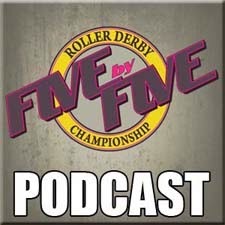 We also some very cool interviews with Kitty Decapitate of VRDL and Freyda Cox and Bomb Jones of SRDL. We also announce how you could win our next huge giveaway but you'll have to listen to the show for more details. Episode#7 of VIVA LA DERBY! has got the hook up. Even if it is a few days late. Please ignore the upcoming dates that are actually now in the past. Time constraints and podcasting are not a match made in heaven. 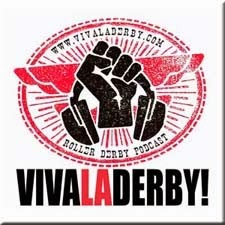 Do you like VIVA LA DERBY!? Do you wear clothes? If you answered yes to either of these questions then have we got a Wicked deal for you. It's the first ever VIVA LA DERBY! and clothes super team up. We're bringing podcasting and garments together and are now selling our own swag through Wicked Skatewear. You can get our Logo on a BLACK or WHITE tee and our Retro Special Edition RUN VLD shirt.